What To Knit When You're Expecting: Publication Day! 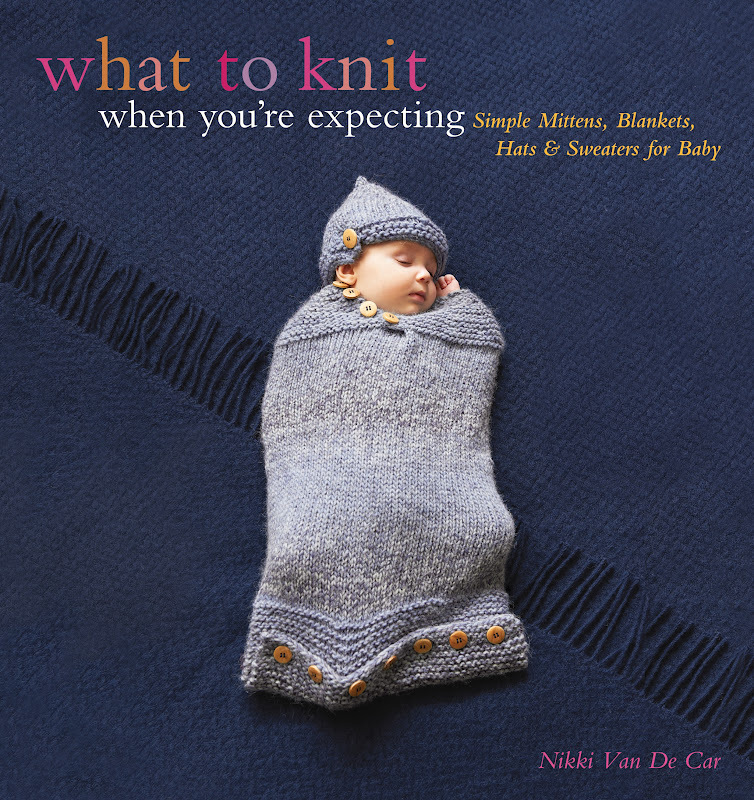 The U. S. edition of What To Knit When You're Expecting is now available in stores from Running Press, and I am now about to go jump in circles in the rain. Can I buy you a drink tonight to celebrate? I will ask my sister to buy it and send to my country! 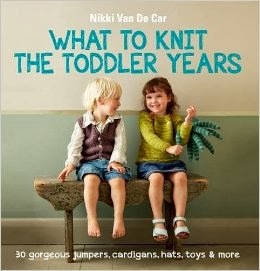 Here's hoping it comes out in Chile someday! It's terrific! I got a copy and I love the patterns. Can't wait to try them. 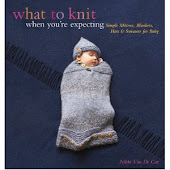 I'm a nyc gal who moved to london last year - and bought your book here today....I'm expecting and wanted to knit a blanket for the first time - so excited - thank you! Thank you! I'm so glad to hear it!